(News from DSQVN in Indonesia) – According to the Embassy to receive, a large explosion had occurred at the City Centre Jakarta, Indonesia. Said the initial information about the casualties and police are isolate the scene to investigate the perpetrators. All the staff and families of Vietnam agencies working in Jakarta, as well as students and Vietnam is not among the casualties. 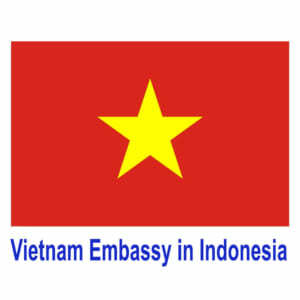 For more information, Vietnam Embassy in Jakarta are still urgently contact the relevant authorities of the Jakarta city government. 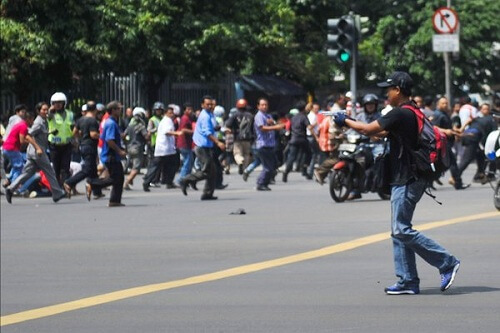 Embassy informed all staff family members, students and Vietnam is very careful in Jakarta. All the relevant information, please contact the hotline: Mr. Doan Van Nam, phone number 0811161015.